Why a ‘Tandem’ Skydive? 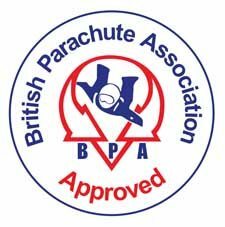 Because from the moment you takeoff in a plane to the moment you land on your feet you are harnessed to a British Parachute Association (BPA) qualified instructor. This form of skydiving is one of the most popular because you only need to attend a 30-40 minute training session on the morning of the Skydive and you are good to go! 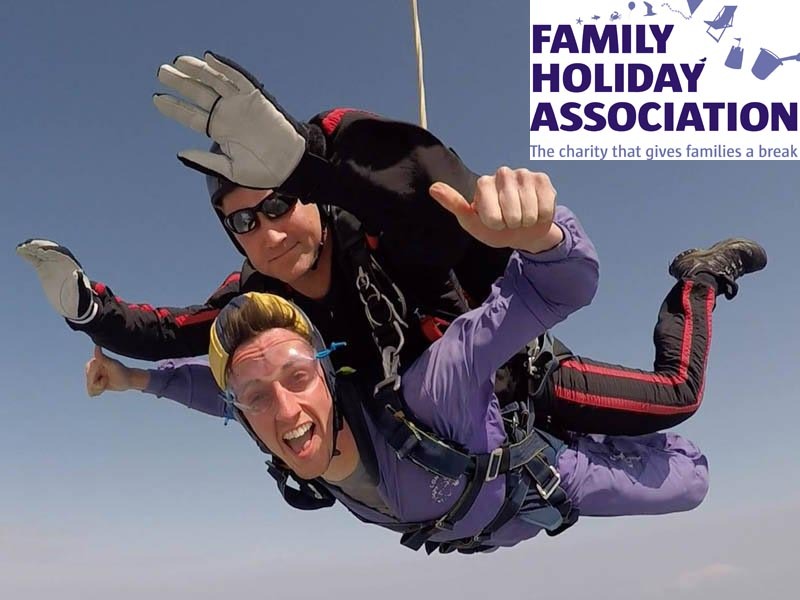 The Family Holiday Association is the only national charity dedicated to providing seaside breaks and day trips for families struggling with some of the toughest challenges life can bring, such as long-term illness, mental health issues, disability and domestic violence. The majority of the breaks involve short trips to the British seaside or family days out, either by themselves or as part of an organised group. To take part you simply need to pay a registration fee of £50 and – as long as you raise at least £400 in sponsorship –the charity will pay the remaining cost of your jump.